Digital copies of the posters for you to print at home! Purrfect for the millennial Cat. 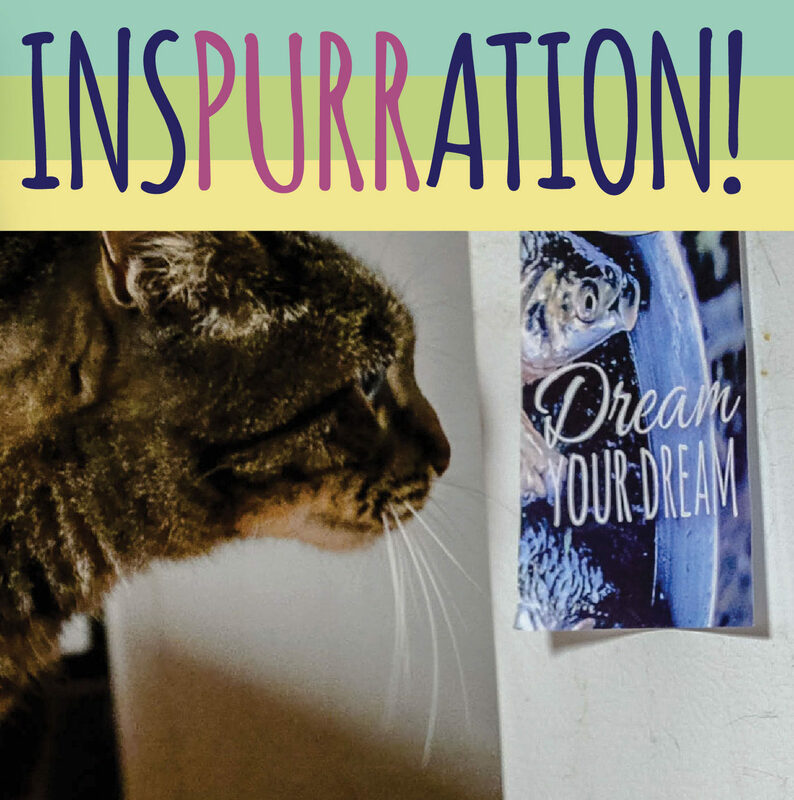 Inspurration: Posters for Extraordinary Cats! Join the Inspurration Cat Club! We promise to only email you when we have something Inspurrational to share!